I’ve come to realize that there are things I excel in… and there are things I do not. One of these is the ability to craft. I’m simply not crafty. I need detailed plans and hate searching for supplies. Yet, we love hands-on learning in this house. So what’s a Not-So-Crafty mom to do? 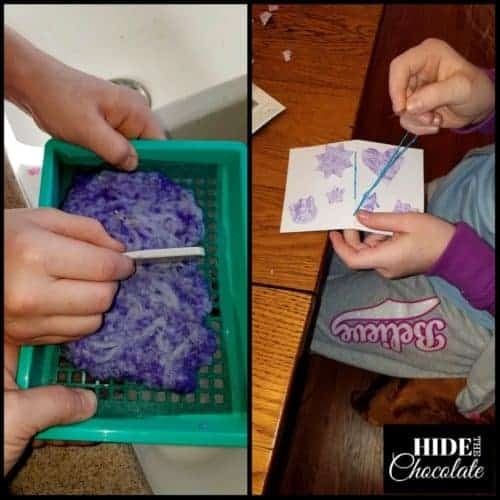 Here are 6 hands-on learning activities the kids love and make me smile with relief that I didn’t have to try to be crafty. The youngest loves her Kiwi Crate. Every month she’s excited to get her box full of hands-on activities that she can do without mom’s help. 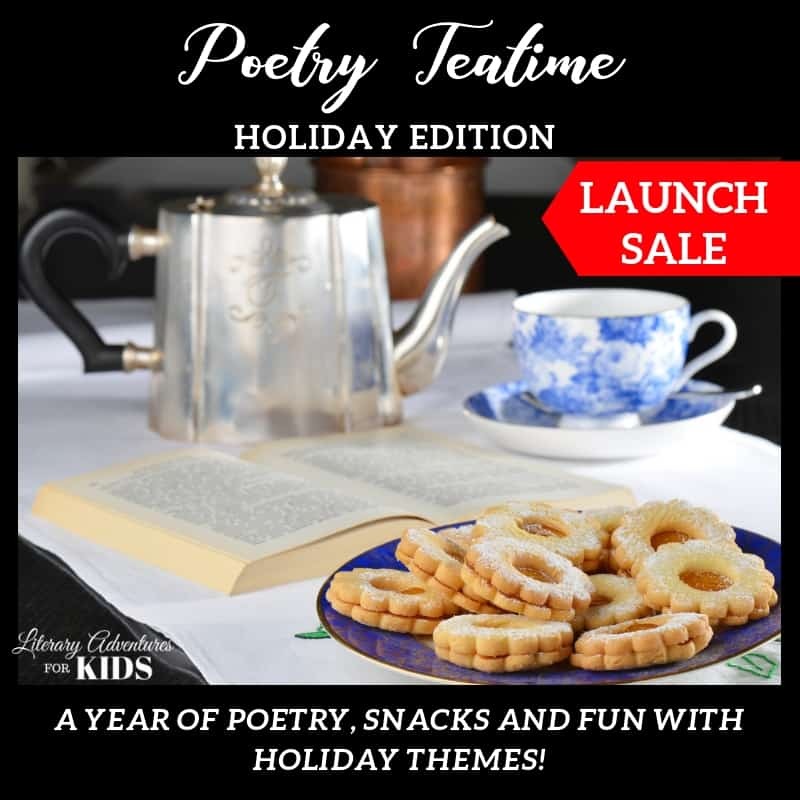 Each box comes with detailed instructions, a book about the science behind the activity and, my favorite part, all the supplies she needs to complete the project. 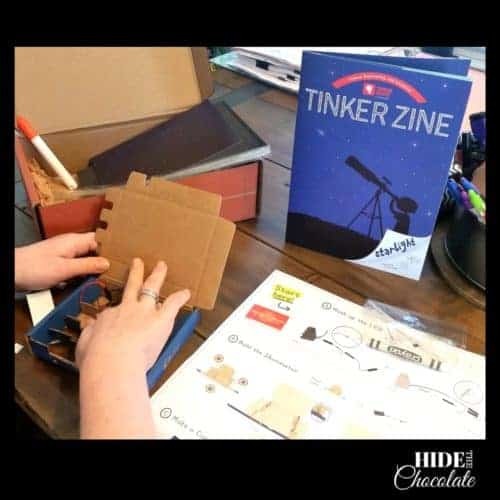 The middle kids gets the Tinker Crate subscription. She loves the engineering aspect of the box. The Tinker Crate projects have helped her to understand the mechanics of building her own machines. It is set up the same as the Kiwi Crate, only for ages a bit older. Green Kid Crafts boxes are full of activities. We had so many activities that the kids were occupied for several hours. They created paper lanterns, dolls, candles and more. 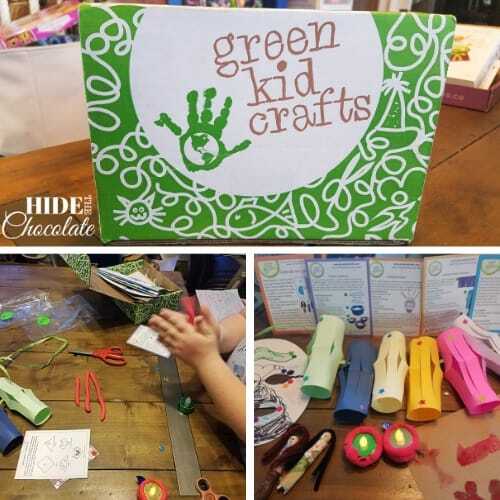 Each of the Green Kid Crafts boxes is loaded with a minimum of SIX projects. It’s hard to beat that kind of value. The kids have each received individual Doodle Crates. 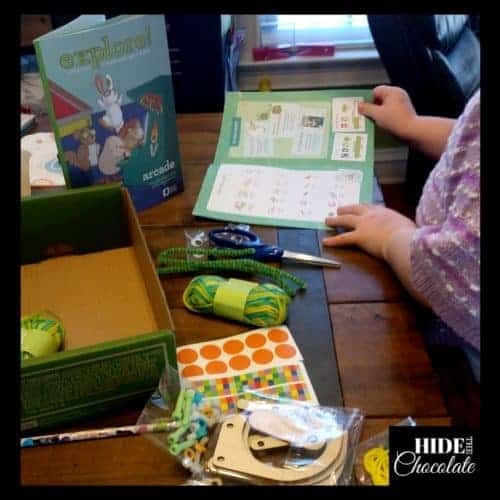 These crates are great for elementary and middle school kids with less of the science that their partner crates, Kiwi and Tinker, offer and more of an art aspect. We have been able to share several of these crates between the girls, as there are plenty of the supplies to make more than one project. These are great if you’re a mom who is not-so-crafty AND not-so-artsy…which is this mom. This Mummy Excavation Kit was great fun when we were studying ancient Egyptian history. Something about having free rein to whack things with a hammer makes my kids happy. This video shows the girls excavating their mummies and then “remummifying” them. Raddish Kits have transformed dinner at our house. No longer am I the only person who can make dinner. 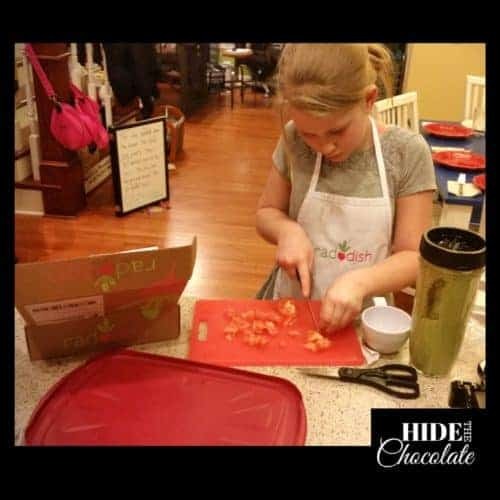 Once a month the Raddish kit arrives with menus, grocery lists, detailed instructions, an activity, a kitchen skill to learn and a kitchen utensil (which usually corresponds to the kitchen skill). The girls take their grocery lists to the store and find their own ingredients. Then they come home and prepare the meal with only supervision from me. Raddish kit has been wonderful in giving them the independence to prepare food for themselves while also teaching them the appropriate ways to work in the kitchen. For a $10 off a kit, you can use my referral code 6wyj4j. 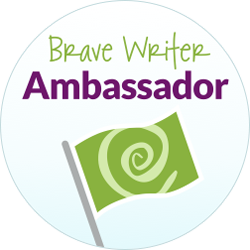 I will also receive $10 off my next subscription box. What are some hands-on activities your kids love? 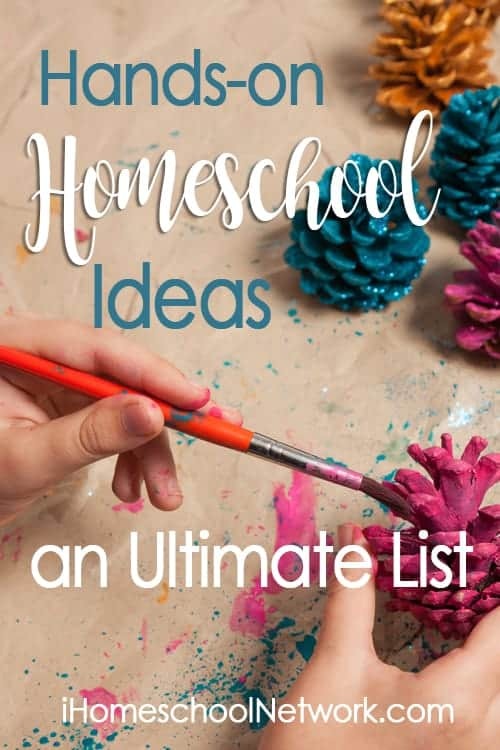 Find more Hands-On Homeschool ideas from iHomeschool Network bloggers. It’s nice that all these hands-on activities come with the supplies necessary to do the activity. Yes! That’s my favorite part! Wow! Great collection of ideas! Thanks for sharing. ? I’ve always wanted to try one of those subscription boxes. I don’t think crafts would ever get done any other way at my house. I am not crafty and I don’t enjoy the mess! I totally understand. 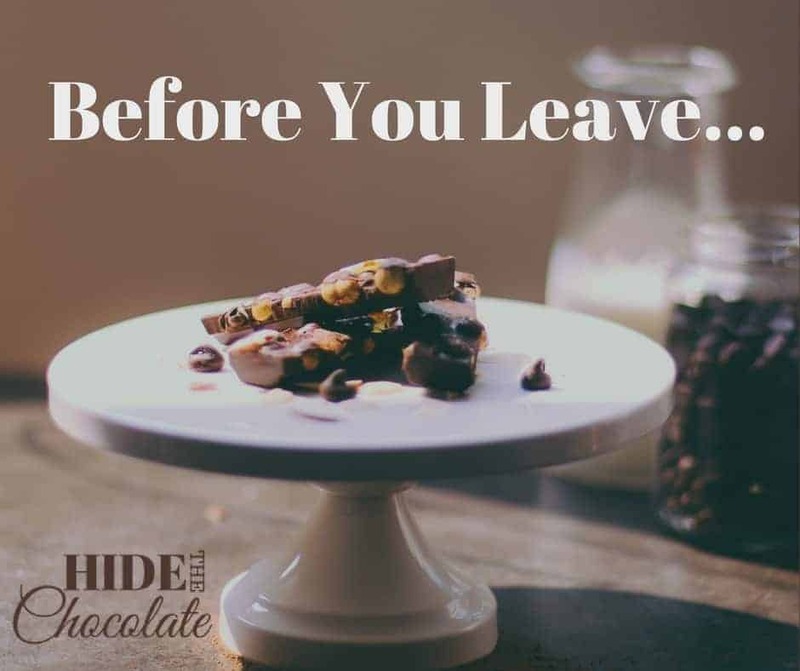 I sometimes have to “reframe the mess” and remember they are learning…messy learning. Yuck! While I like crafts, I don’t like messes. I’d always have to plan when I did crafts with my kids when they were little. 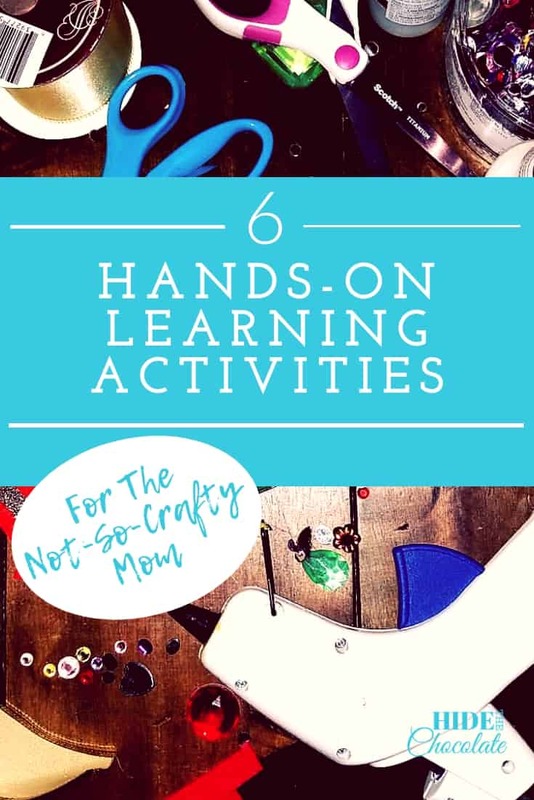 I definitely wasn’t the type of mom who could have crafts going on all of the time! 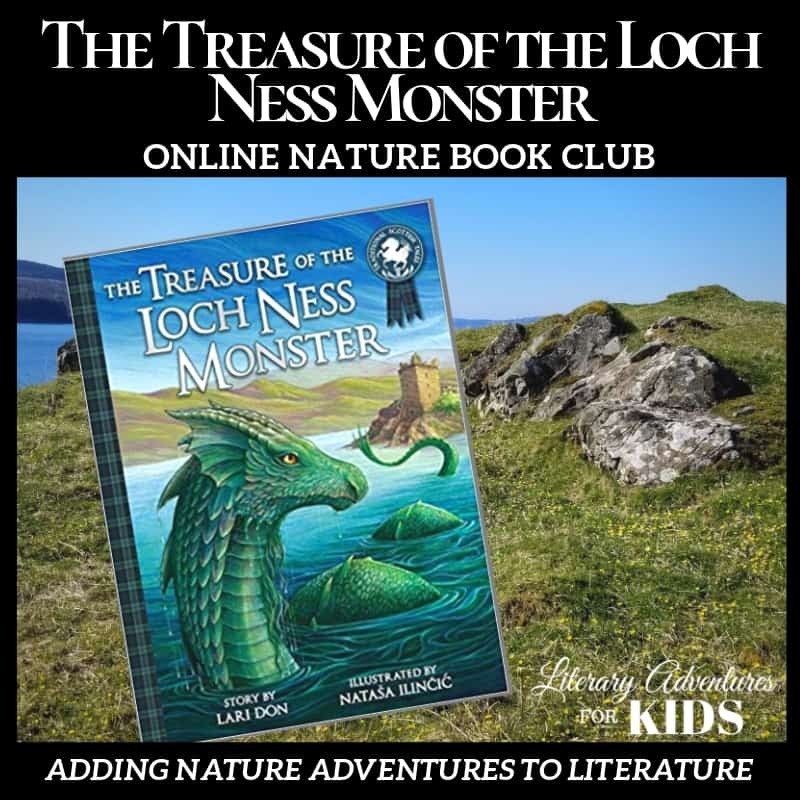 Thanks for linking up your resources at Literacy Musing Mondays! The messes stress me, too. But, the kids love it!